Navy Federal Credit Union partners with Cachet Financial Solutions to offer Cachet’s Select Mobile Money with the its new GO Prepaid Card. Azimo customers can now send money to the Philippines. Pacific Marine Credit Union hires Insuritas to open and manage turnkey insurance solution. Bezinga profiles “cloud-based virtual advisor” iQuantifi. Deutsche Kreditbank AG and Blackhawk Network’s Retailo introduce digital gift cards to online banking programs. ID Analytics Secures Patent for Identity Manipulation Detection System. Taulia hires new CFO: Rik Thorbecke, former Meltwater Group CFO. Xero introduces expense claim functionality, Receipts, for iOS (Android still in development). TechCrunch: Google Cloud Platform Opens Its Cloud Monitoring Service To All Developers On Its Platform. Nymi CEO shows off the NymiBand to Forbes. 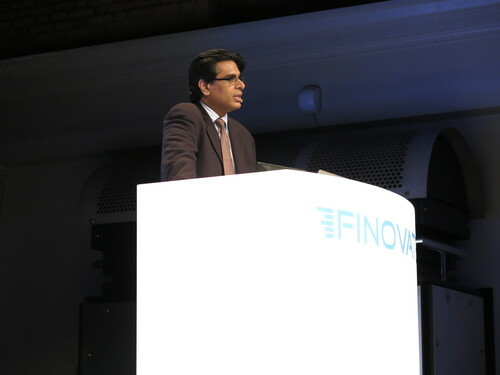 Let’s Talk Payments reviews multiple Finovate & FinDEVr alums’ payment APIs. Forte’s Checkout Campaign earns Silver for the Best in Biz Marketing Campaign of the Year. AnalytixInsight launches new mobile smart TV content licensing partnership. PeerTransfer Secures $22 Million in a Round Led by Bain Capital. 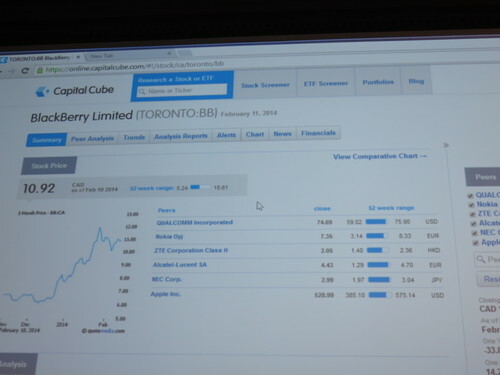 Next up to the stage is AnalytixInsight, demoing its online financial research and content portal, Capital Cube.